An exclusive 6 part video training series with some of the most successful planners + designers in the industry. This video series is for planners and designers who want to take their creativity and business to the next level. 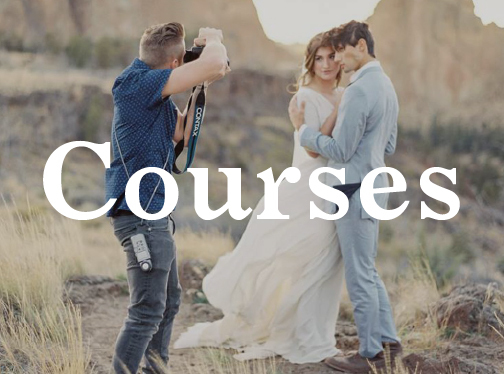 You could spend $2500+ taking 1-on-1's with your favorite master planners or learn from 6+ hours of their teachings for as low as $449 (or $139/mth). We offer a 15 day Money Back Guarantee on all our courses. 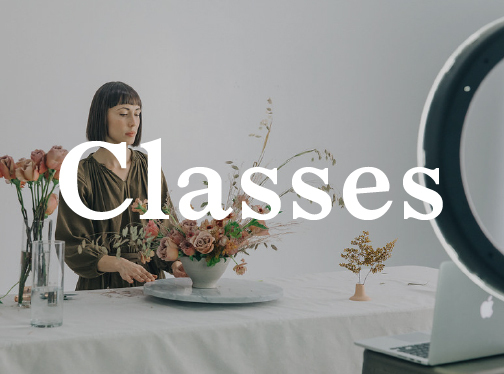 A 6+ hour video series with the most successful planners + designers in the industry. We dive into their best practices, lessons learned, and key advice to planners and designers who want to take their work and creativity to the next level. I already bought Wedding Styling 101. Will this Series be helpful for me? How is it different? This new 6-Part Series, while it does dip into some design concepts, is much more centered on the business and execution of event production. We’re talking about the behind-the-scenes work, how to run a profitable, sustainable business, and digging deep into how the best in the industry make it happen. If you bought Wedding Styling 101, this is the perfect counterpart. Think of it as a right-brain/left-brain partnership, completing the full circle of what you do as a wedding planner and designer. You’ll get 7 hours of video with experts Lynn Easton, Laurie Arons, Joy Proctor, Amy Osaba, Joy Thigpen, and Shanna Skidmore. The videos are done in a conversational Q+A format, giving you a glimpse into how these master planners and designers built a sustainable business, attract their ideal clients, and produce magical events. Will I learn the same thing from every expert? Yes and no. There are some things we thought you’d want to know from all of them. Like: How they got started, how they attract high-level clients, how they streamline their systems, how they keep their ideas new, and more. Then there are questions more specific to each expert. They have each mastered different skills, so we dug deeper through a more tailor-made conversation. 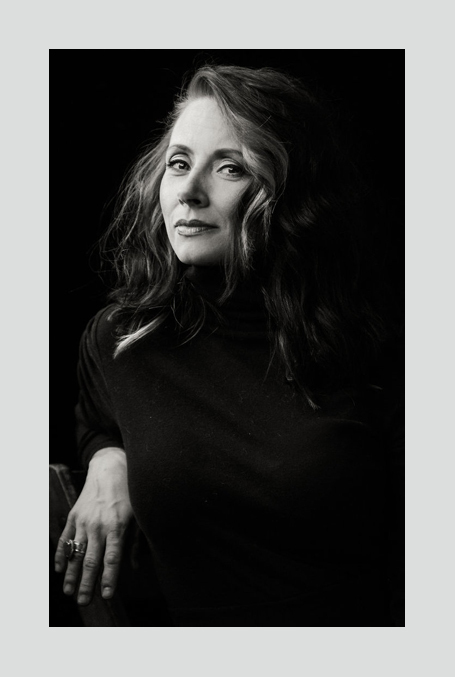 For example, Joy Thigpen is a boss when it comes to leading clients through a unique creative process. 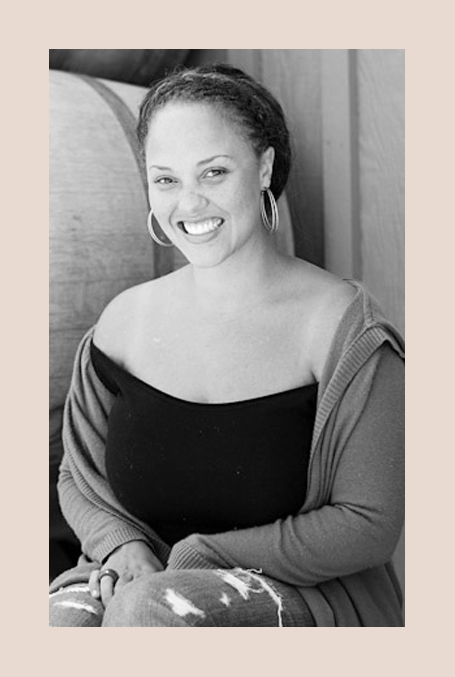 Amy Osaba is a florist on top of being a planner + designer, so we pursued that conversation. Catch our drift? Check out the “Meet The Masters” section for more specifics on what you’ll learn from each expert. Who is this 6-Part Series for? Planners, designers, or florists? Yes to all! This Series is for anyone who offers planning/design services, no matter how many other side-hustles you have going on. It’s common for wedding planners and designers to offer multiple services, so we cover a lot of how to make that work. If you do any planning or design, there is something for you here! I’m a new planner and just getting started. Will I still get something out of this? Goodness yes. This is so for you, we can’t even find words to tell you how “for you” this Series is. If you’re just starting out, this is a mind-blowing opportunity. You get to learn from some of the most successful planners and designers in the industry. These women are sharing what took them years to learn, lots of trial and error, and plenty of lost money and time. With this Series, you get all of that information without having to go through it. Of course, you’ll still be on your journey—learning and growing—but this resource is designed to set you on a fast-track to success, and give you lots of tips to keep you on a healthy, profitable path. I’ve been in this industry forever. Will I still get something out of this? A thousand times, yes! Laurie Arons has been running her business for over 20 years. 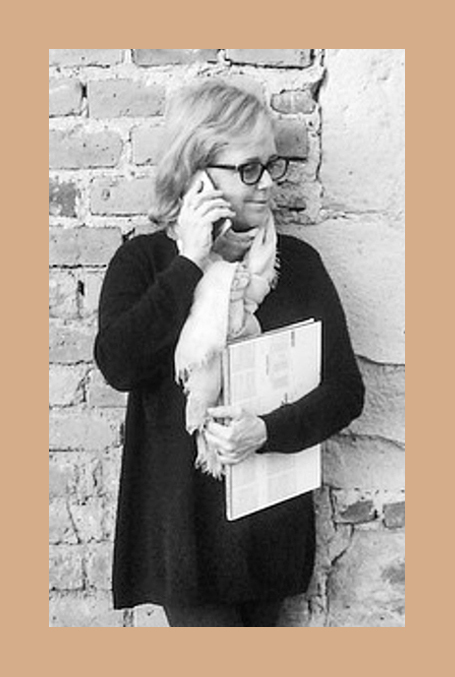 She started out before the internet was even a thing—like, she faxed everything to her clients. How has she become so successful despite the changing times? That kind of longevity is something anyone can learn from, no matter how long you’ve been in business. 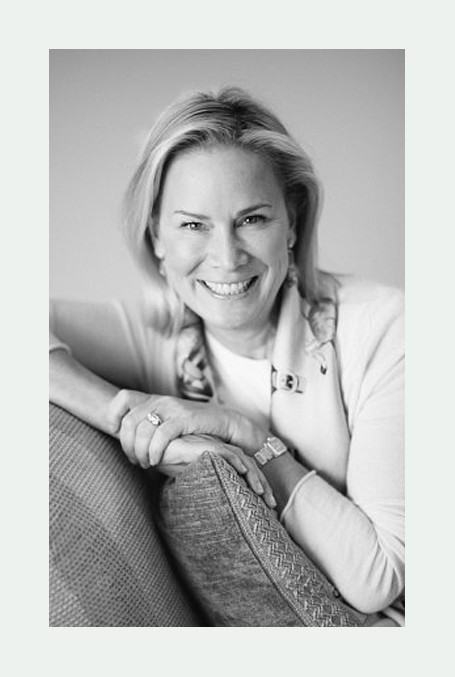 Lynn Easton has a lot to offer people who want to take their company to the next level. Every expert is a master of something and no matter how long you’ve been planning and designing, we’re confident there is enough new material in this Series to get your wheels spinning again. Is this Series about design or about business? Both, but it leans more on the business side. We’ll be talking about design, but more from a theory and business perspective. What we mean is—we’re not going to talk about composition or why certain colors work together. We’re going to talk about how to implement design and organize systems to make it more profitable and enjoyable. On the business side, we’re getting our hands dirty. There’s nothing we’re not talking about—from client communication, to streamlining systems, to new revenue streams, to running a team, to pricing methods with pricing expert Shanna Skidmore. We’re going through a range of topics from creative process to how the best in the industry run their businesses. This new 6-Part Series, while it does dip into some design concepts, is much more centered on the business and execution of event production. We’re talking about the behind-the-scenes work, how to run a profitable, sustainable business, and digging deep into how the best in the industry make it happen. If you bought Wedding Styling 101, this is the perfect compliment. Think of it as a right-brain/left-brain partnership, completing the full circle of what you do as a wedding planner and designer. You’ll get 6+ hours of video with experts Lynn Easton, Laurie Arons, Joy Proctor, Amy Osaba, Joy Thigpen, and Shanna Skidmore. 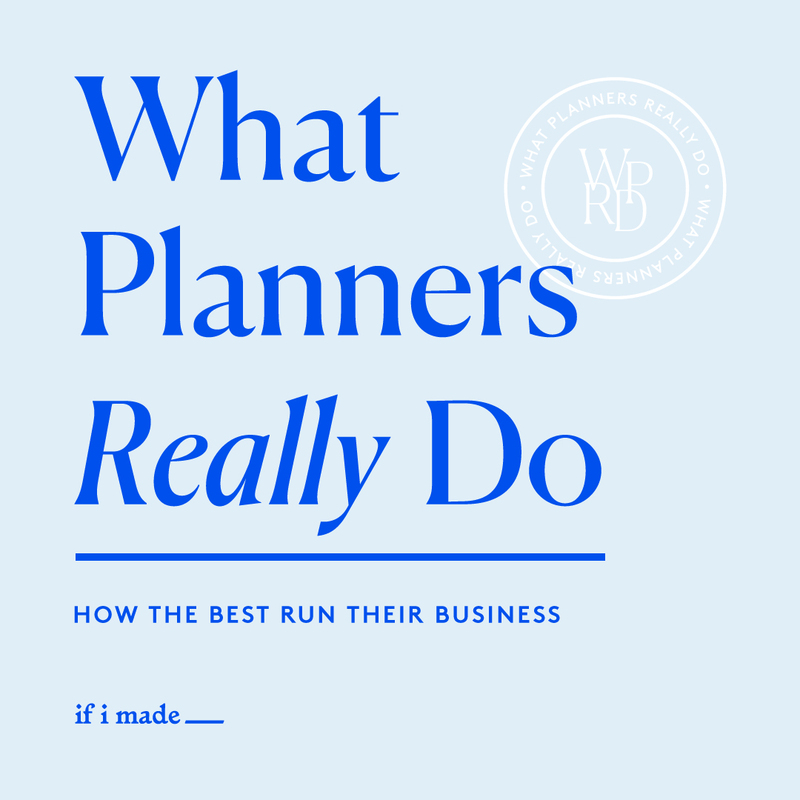 The videos are done in a conversational Q+A format, giving you a glimpse into how these master planners and designers built a sustainable business, attract their ideal clients, and produce magical events. Yes and no. There are some things we thought you’d want to know from all of them. Like: How they got started, how they attract high-level clients, how they streamline their systems, how they keep their ideas new, and more. Then there are questions more specific to each expert. They have each mastered different skills, so we dug deeper through a more tailor-made conversation. 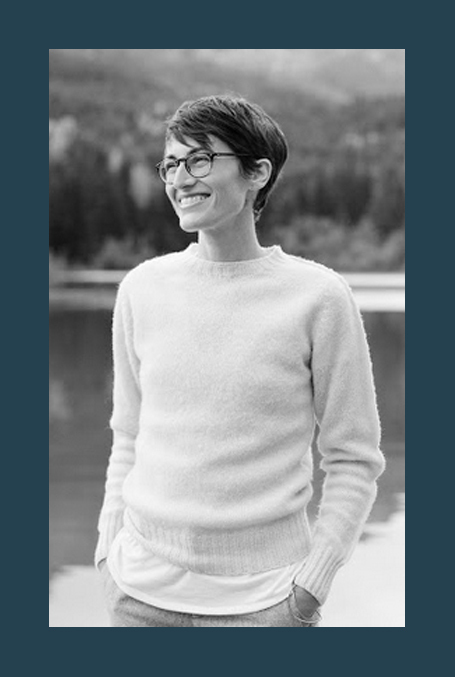 For example, Joy Thigpen is a boss when it comes to leading clients through a unique creative process. 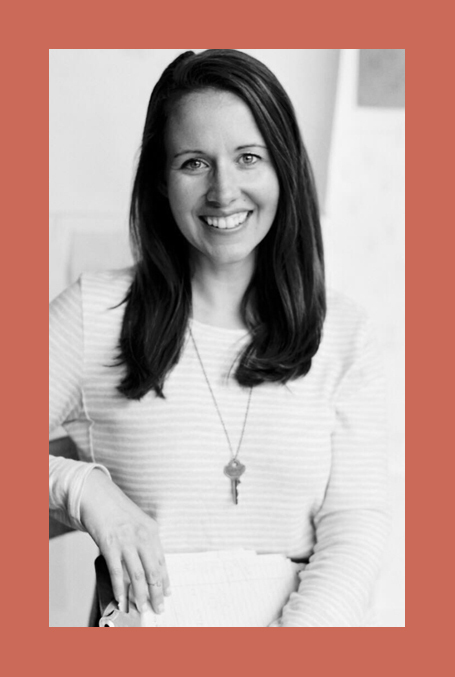 Amy Osaba is a florist on top of being a planner + designer, so we pursued that conversation. Catch our drift? Check out the “Who you’ll learn from” section for more specifics on what you’ll learn from each expert. Who is this 6-Part Series for? I’m a new planner and just getting started. Will I still get something out of this?